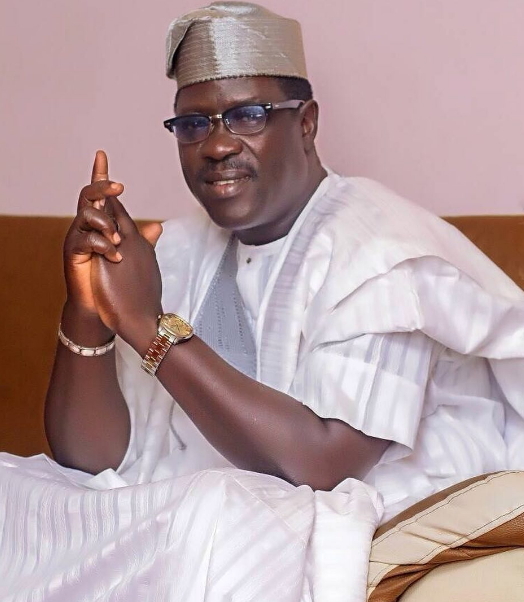 One of the most respected actors in the Nollywood Yoruba movie industry Alhaji Taiwo Hassan aka Ogogo is a year older today. 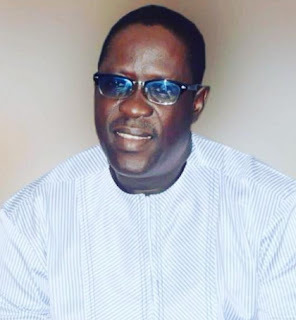 The actor was born Taiwo Babajide Al Hassan on a day like today in Ilaro town, Ogun state 58 years ago. He joined Nollywood full time in 1994 and since then he has featured in over 300 interesting movies. 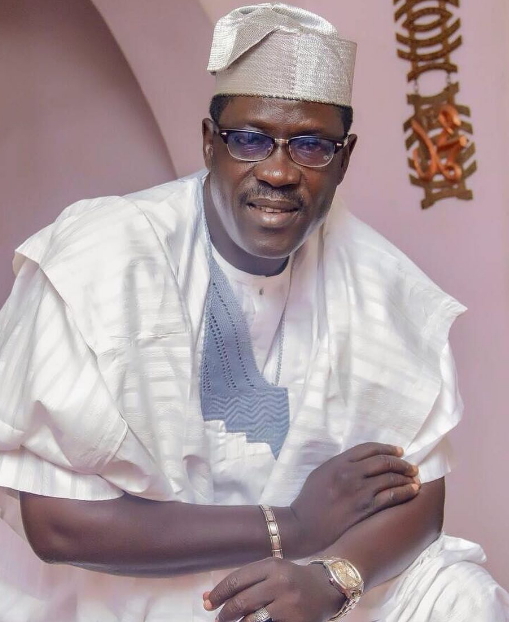 Ogogo is one of the top scandal free veteran actors in Nollywood who value good moral character. 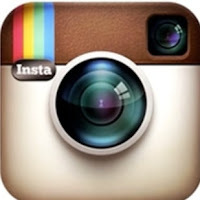 Here are some photos he shared on his official Instagram page @alhajitaiwo as he marks his 58th birthday today. I like watching him act.Egbon,pls keep the good job on.Igba odun ,odun kan.